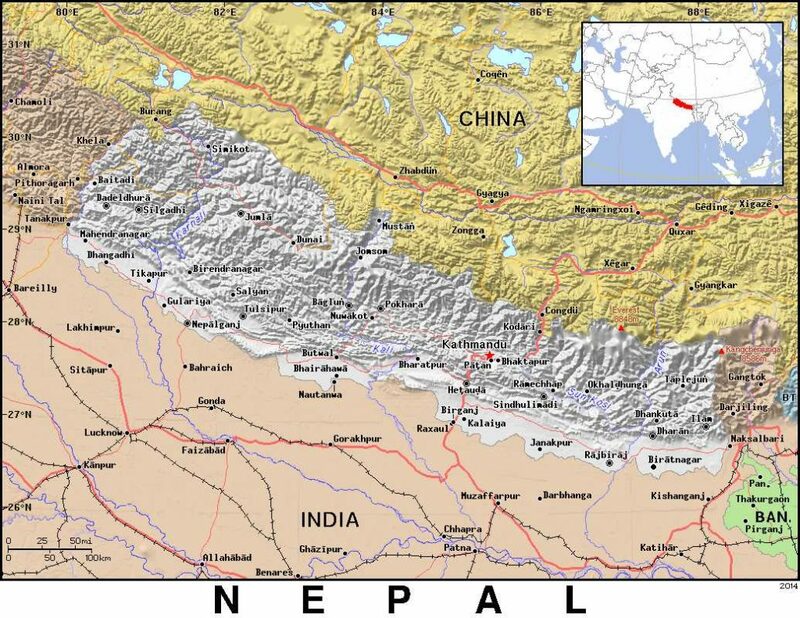 (Morning Star News) – High-caste Hindus who have been harassing a church in Nepal forced it to shut down last week, sources said. “No person shall, in the exercise of the right conferred by this Article, do, or cause to be done, any act which may be contrary to public health, decency and morality or breach public peace, or convert another person from one religion to another or any act or conduct that may jeopardize other’s religion and such act shall be punishable by law. World Watch List 2018: Nepal from Open Doors USA on Vimeo.